Conducting agronomic research on field crops, i.e. Rice and wheat, Organic Agriculture, Soil Fertility and Nutrient Management, etc. Extension of suitable agricultural technologies to the farmers and other stake-holders. 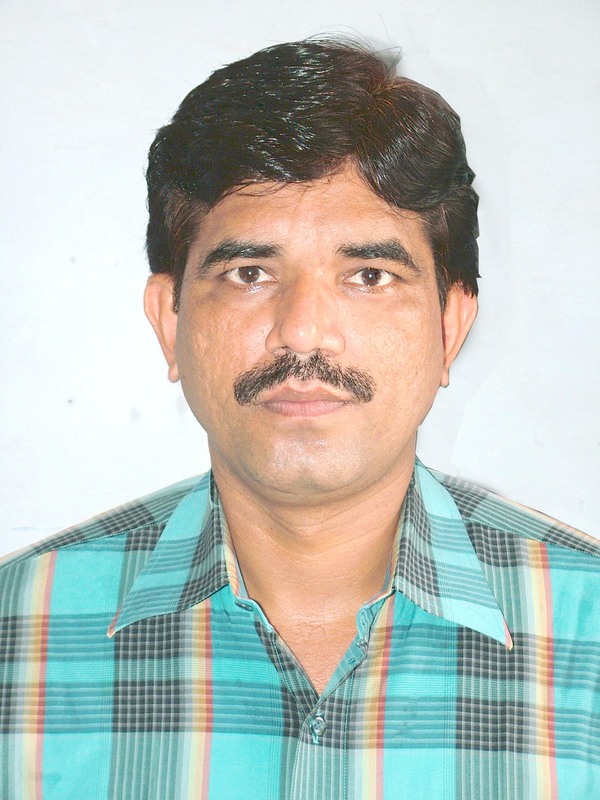 Born in a village- Mehmoodpur Mafi, Post Office- Kanth, District-Moradabad, State-Uttar Pradesh, Pin-244501, India. Date of birth is October 17, 1968. Completed B.Sc. (Ag. & A.H.) in year 1989, M.Sc. 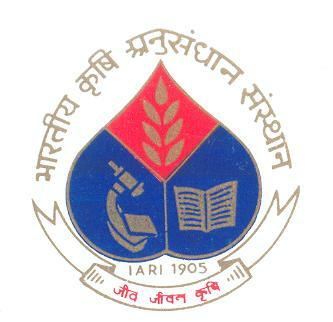 (Agronomy) in 1992, Ph.D. in 1995, and then joined Agricultural Research Service of Indian Council of Agricultural Research (ICAR), Ministry of Agriculture, Government of India as Scientist on November 21, 1995. Later on, was promoted to Scientist (Senior Scale) on November 21, 1999, Senior Scientist on November 21, 2004, and Principal Scientist on November 21, 2010.